2011: Happy Chinese New Year! 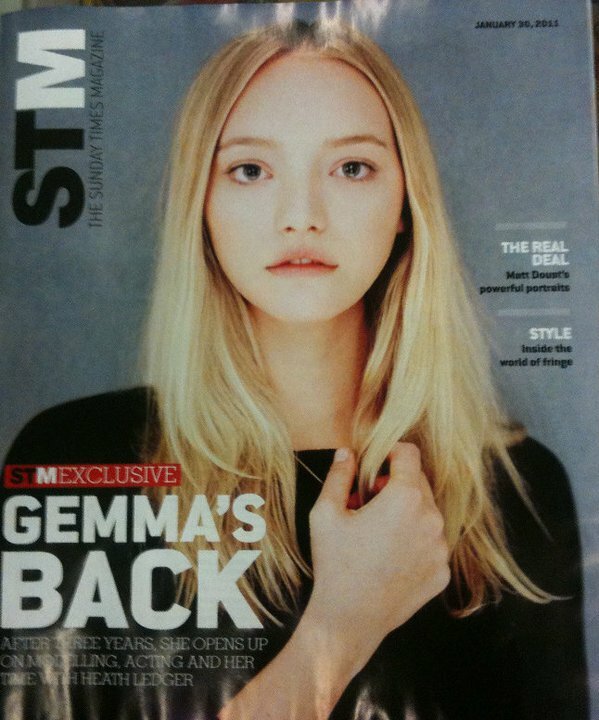 2011: Message from Gemma Ward! 2008: A million girls would kill for this job!